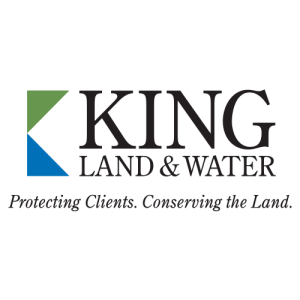 Services: Land Brokerage-Project Management including land title analysis, land usage agreements for surface and mineral estates, lease and right of way acquisition. Preparation of acquisition agreements and delivering of timely mineral and surface ownership reports to the client. Credentials and professional memberships include TREC Reg. No. 0717; member AAPL and IRWA. Resource & Land Management, Inc.
Resource & Land Management has a unique history of service to the agricultural and natural resource industries. Natural resource users and managers are our target clientele. Our charge is to clarify and focus on the management objectives of the client, seeking reasonable solutions to satisfy those objectives, and teaming with our customer to implement the solutions. 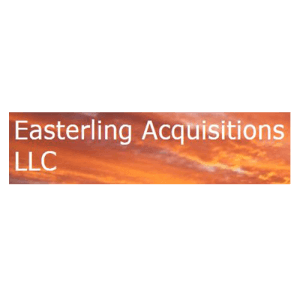 Our clients range from private small and large landowners, corporate entities that own and operate land, real estate investment trusts and timber investment management organizations for pension funds and other investors, and for municipalities. Our service array is not so strictly defined. We are often asked to carry out unique projects with various goals, for a wide range of customers. Resource & Land Management has a flair for tackling customer needs head-on. Timely delivery of quality project work is our number one goal. 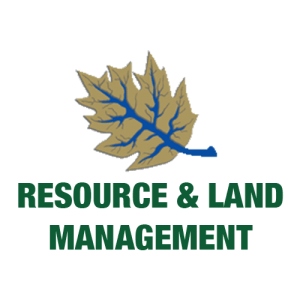 Resource & Land Management is a small business defined with one principal owner. 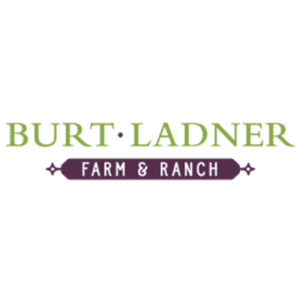 Burt Ladner Real Estate’s Farm & Ranch Division is comprised of a fully collaborative team with extensive experience in ranch, land, and equine property sales. Each member on our team has a passion for each specific property type making every transaction a personal, enjoyable, and knowledgeable experience for everyone.